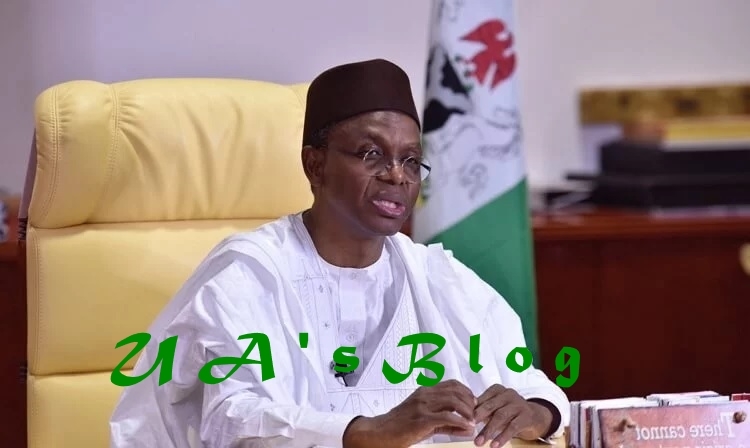 Kaduna State Governor, Nasir El-Rufai, on Tuesday said majority of the persons who participated at the Peoples Democratic Party presidential rally, which held in Sokoto on Monday were imported from neighbouring Niger Republic. El-Rufai stated this on Tuesday during the inauguration of his campaign committee in Kaduna. He, however, vowed that his governing party, the All Progressives Congress (APC), will not allow looters and criminals return to power in 2019. “Thieves have ganged up against President Muhammadu Buhari. Yesterday (Monday) they (PDP) went to Sokoto for a rally and brought in people from Niger Republic. “This was to show that they have crowd because Sokoto people refused to attend. The PDP on Monday launched its zonal presidential rally in Sokoto for the North-west which was addressed by the party’s presidential candidate, Atiku Abubakar; Senate President Bukola Saraki, the Sokoto State Governor, Aminu Tambuwal; and the Speaker of the House of Representatives, Yakubu Dogara.